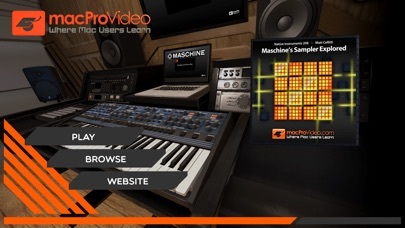 Sampling IS the heart of Maschine. 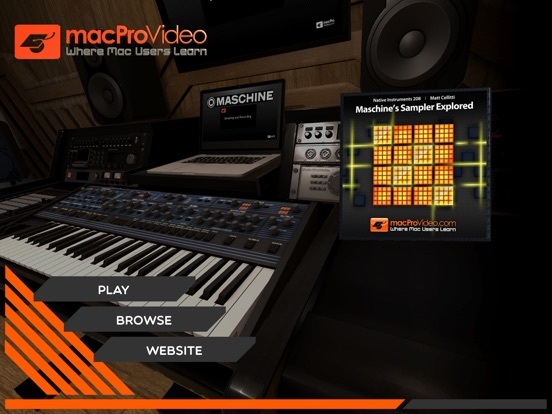 And Matt Cellitti gives you the ultimate Maschine Valentine in this exhaustive, deep look at Maschine’s powerful sampling tools! 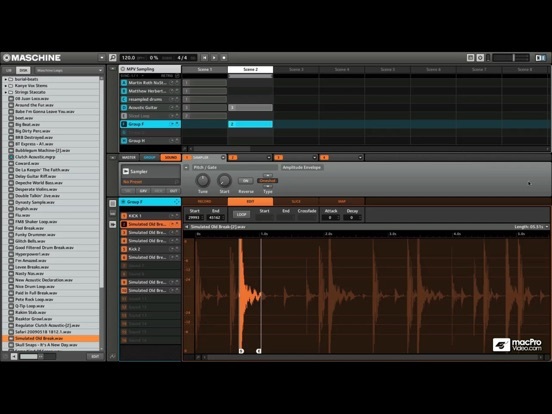 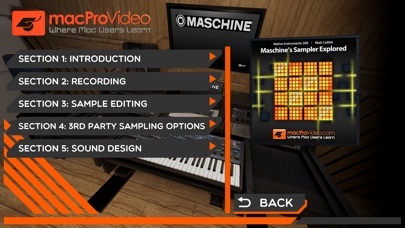 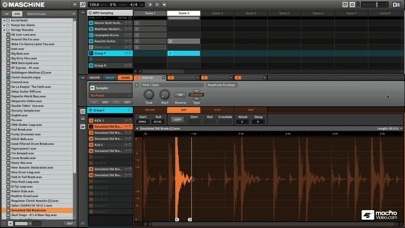 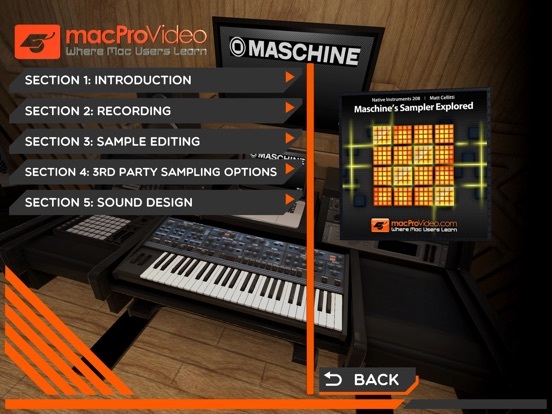 In this tutorial by NI Product Specialist Matt Celliti, you’ll learn everything there is to know about sampling with Maschine and more!